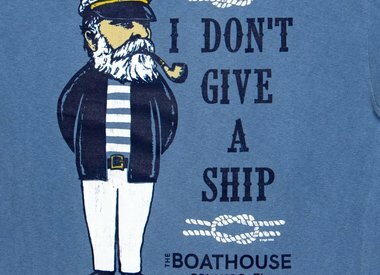 What a great memoir from the BOATHOUSE. 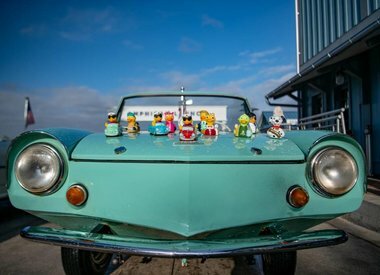 An adorable Rubber Duck in an Amphicar that will always float upright and is completely sealed to remain clean and dry. 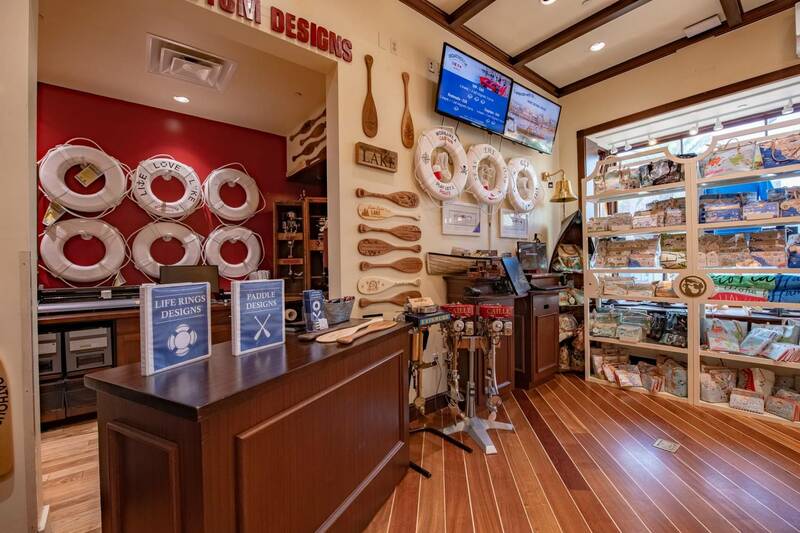 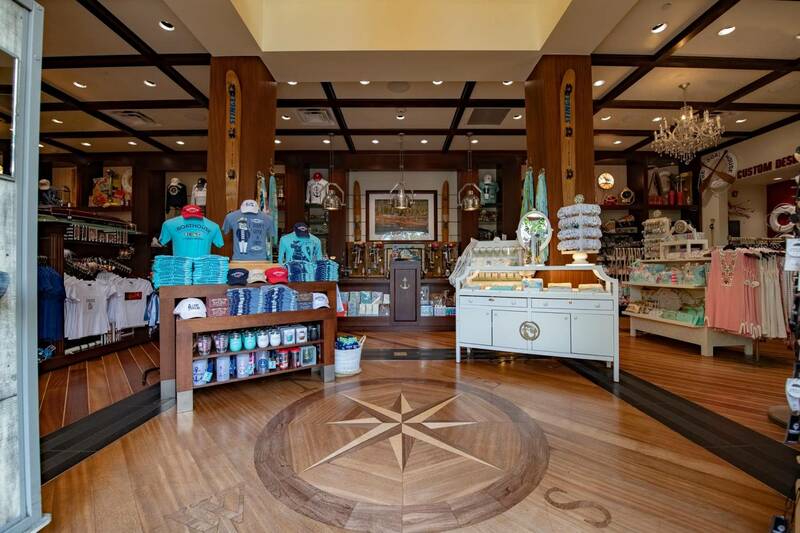 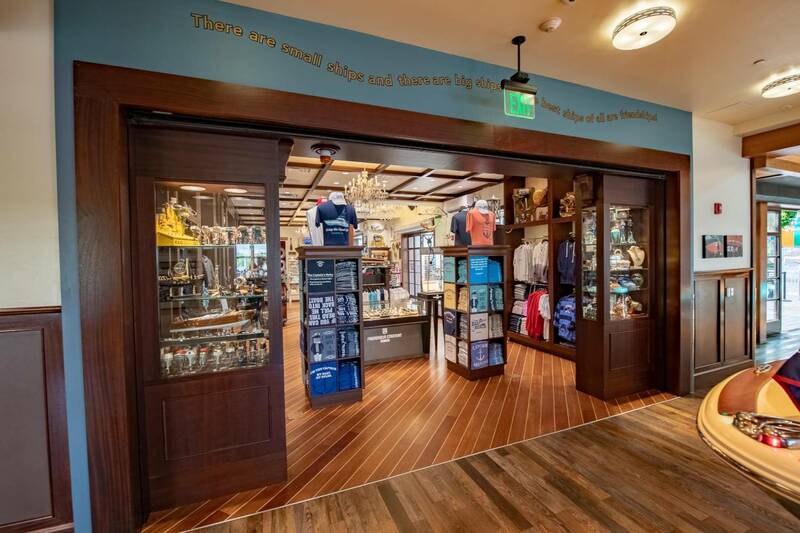 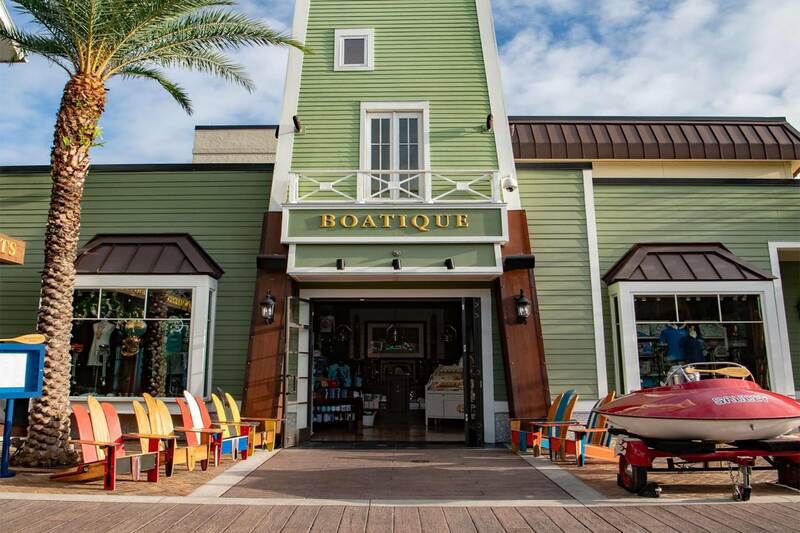 The Boathouse BOATIQUE features authentic nautical items such as engraved paddles and life rings, along with distinctive lake-themed merchandise, fine apparel, jewelry, and gift cards.